In connection with a hit-and-run in the early morning hours Sunday, an arrest warrant has been issued for UFC light heavyweight champion Jon Jones . A 25-year-old pregnant woman was the victim in the incident. She suffered a broken arm, elevating the incident from a misdemeanor to a felony. According to the police report, a man matching Jones’ description ran from an SUV involved in a three-car accident before returning, grabbing a handful of cash and fleeing again. An officer at the scene found car rental paperwork linking the car to Jones as well as a marijuana pipe and marijuana. The Albuquerque Police Department announced via Twitter that the warrant had been issued and that arrangements have been made for the fighter to turn himself in. 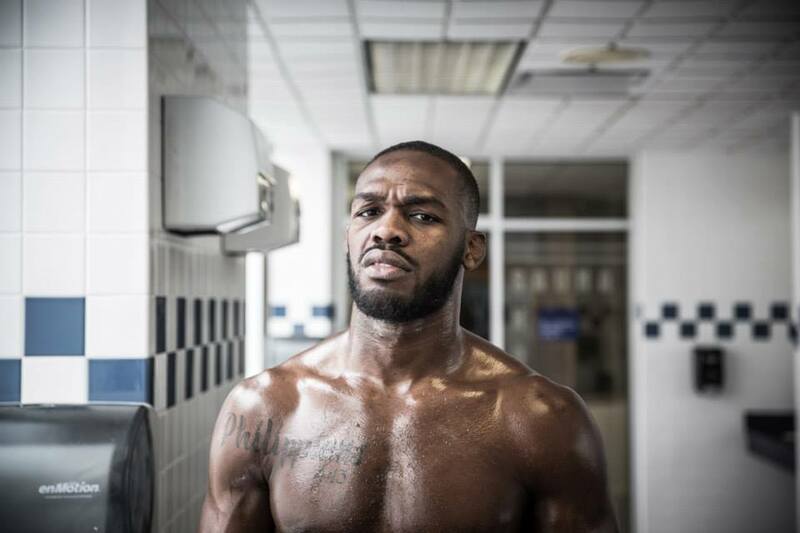 Currently, Jones (21-1 MMA, 15-1 UFC), the top-ranked fighter in the USA TODAY Sports/MMAjunkie MMA pound-for-pound rankings, is scheduled to fight Anthony Johnson (19-4 MMA, 10-4 UFC) in next month’s UFC 187 pay-per-view headliner, which takes place May 23 in Las Vegas. "We are aware that the Albuquerque Police Department is interested in speaking to Jon Jones regarding his possible involvement in a motor vehicle accident. We are in the process of gathering facts and will reserve further comment until more information is available,".